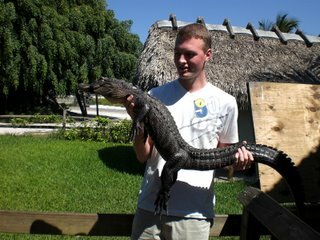 IFoundYourCamera.net is a new Web site that uses the reach of the Internet to reconnect lost cameras, memory sticks or photos to their original owners. They ask visitors to the site to scroll through pictures and see if they know any faces. So far, almost 60 people have sent images from cameras or memory sticks they found, and that's led to eight happy reunions. If you have plans to "shake it like a Polaroid picture," you better do it quickly. Polaroid Corp. is shutting down its film lines to go digital. They had already halted production of the instant camera itself. I guess I was one of the few people left in the world who still loved Polaroids. Sigh. 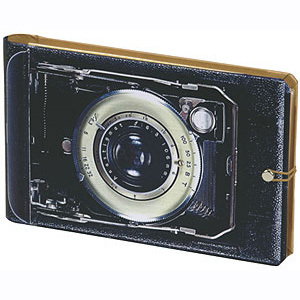 You can almost smell the old pebbly leather on Galison's trompe l'oeil Vintage Camera portable photo album. This camera recalls the days when snapshots were glossy black and white square photos with pinked white edges. Digital? You mean, you have to wind the film mechanically? A very classy little photo album. The skins are cut to fit perfectly around every nook and cranny of your device - and provide protection from scratching too. They leave little or no residue on the device and they are not permanent. Just peel it off if you get tired of it. Prices depend on design and device but start at $12.45. 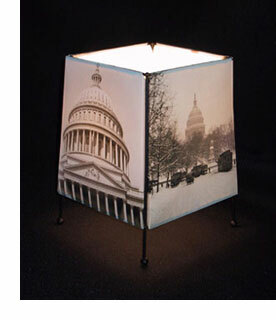 An archival printing process turns your photos into lamp-shade panels attached to a simple frame. Or select a photoset from their collection. 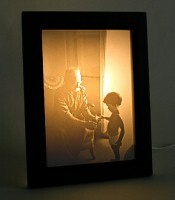 A 25-watt bulb glows within. 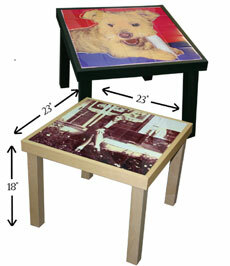 Transfer your photo to 25 ceramic tiles, which are then inset and sealed into the tabletop. At 23x23x18, it can fit anywhere you want too. Black or maple table. No more having to download applications just to resize images - use the Online Image Resizer on the go anywhere. It's free too. Pretty cool. 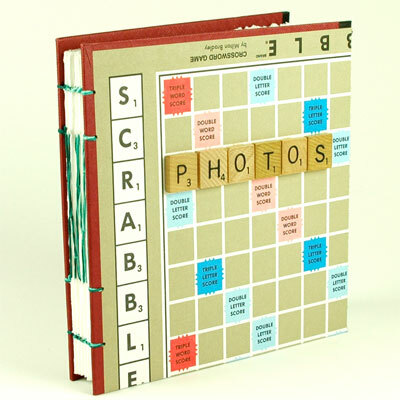 This hand-sewn album will showcase your photographs beautifully - and with Scrabble style. The cover has been made from a reclaimed Scrabble® board, and "PHOTOS" is spelled out in authentic tiles.